Buildcraft Schematic Mod (BSM) will add compatibility for other mods to the Builder. 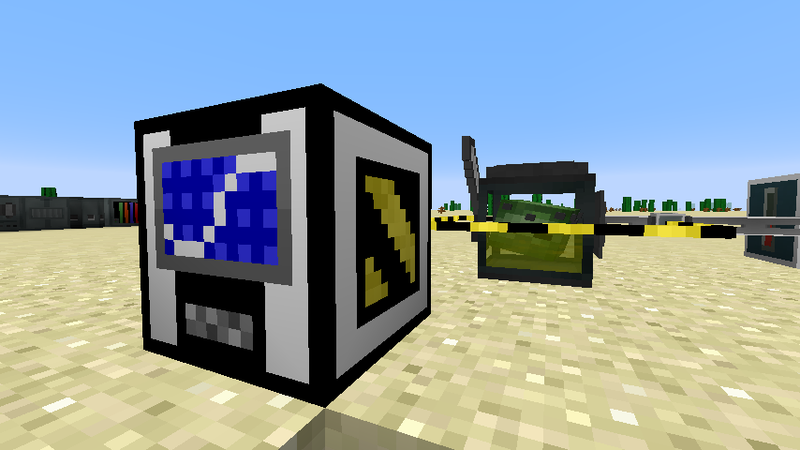 I like the idea of getting other Mods working with BuildCraft Schematics. I'm mainly interested in Forge Multipart. Sadly with the newest BC-version it's not working. I'd like compatability with Draconic Evolution too. Some multiblocks don't operate correctly when creatively built and any placed items won't place.